Lee Fields (vocals); Leon Michels (tenor sax); Sean Solomon (trumpet); Michael Leonhart (guitar); Nich Movshon (bass); Evan Pazner (drums); Tobias Pazner (vibraphone). 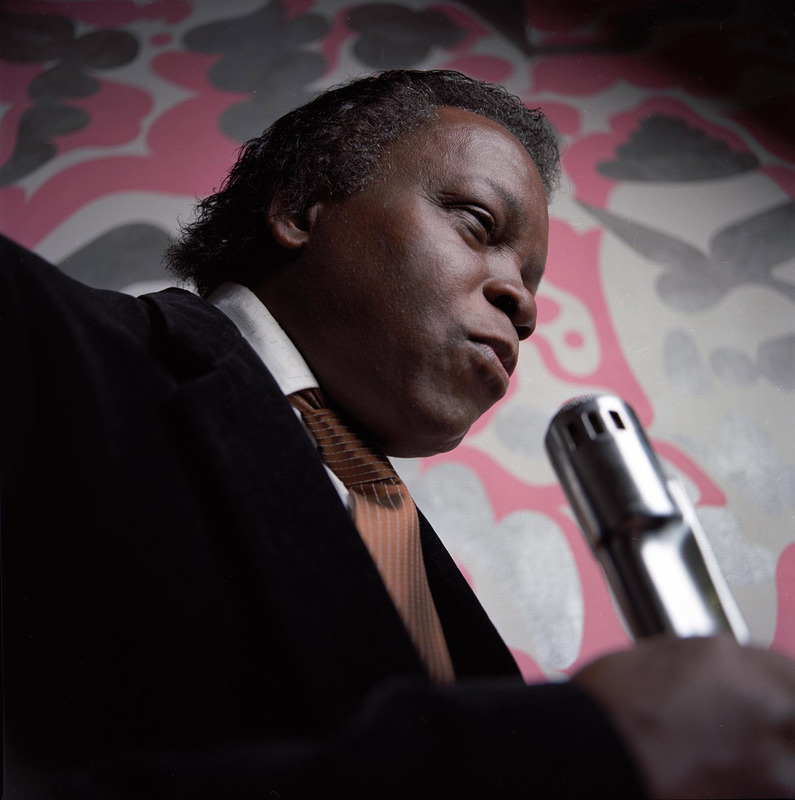 Lee Fields knows that fame and recognition can take a long time to arrive. His looks, voice and grooves were so similar to those of James Brown in the 1970s, that for a long while he was pestered with the nickname "Little J.B." Fields' musical career therefore seemed doomed. But, as irony will have it, he earned a cult reputation among fanatic collectors of freaky funk and grooves in later years, because his work had only appeared on 7" singles and was very rare. This motivated Fields to start performing and recording again. The result is a mixture of authentic ballads and steamy funky melodies, as his latest album My World goes to show. It was released on the Daptone label last year and went straight into the higher regions of many charts. Meanwhile, Fields is the darling of a new generation with an unrelenting craving for raw funk and soulful ballads.